Three New Character Posters for Olympus Has Fallen. 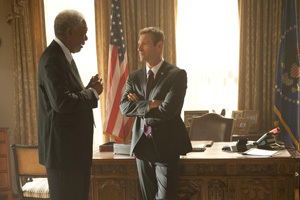 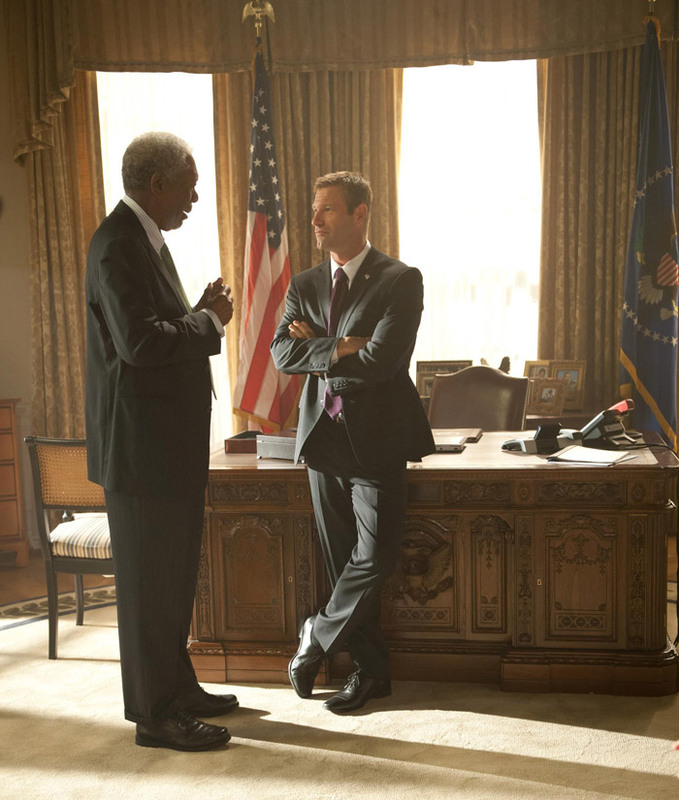 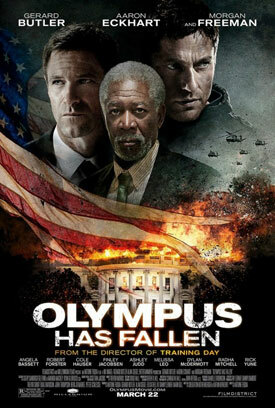 Gerard Butler, Aaron Eckhart and Morgan Freeman star in the action thriller directed by Antoine Fuqua. 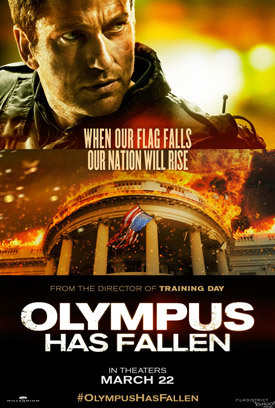 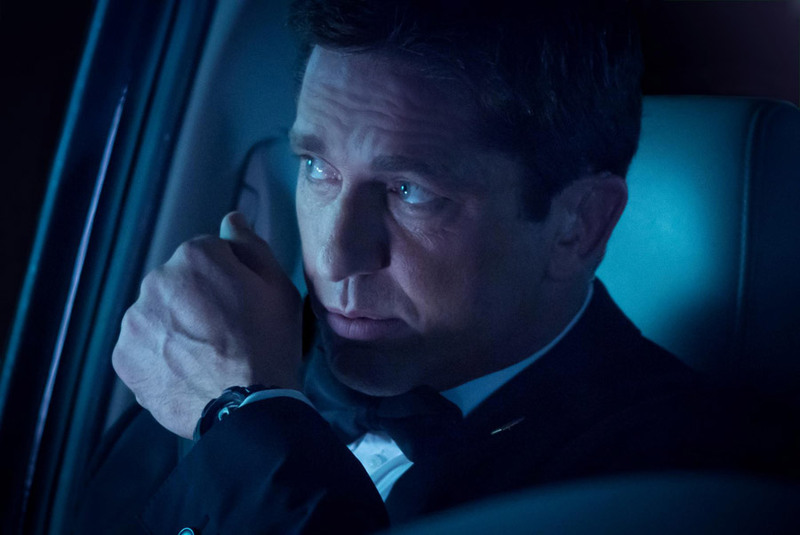 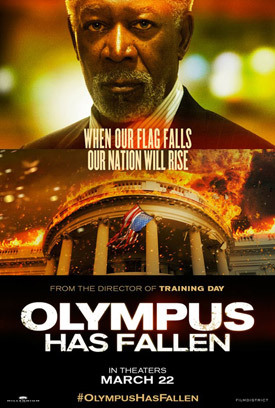 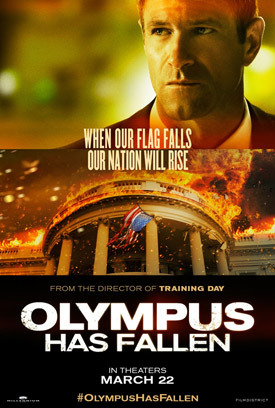 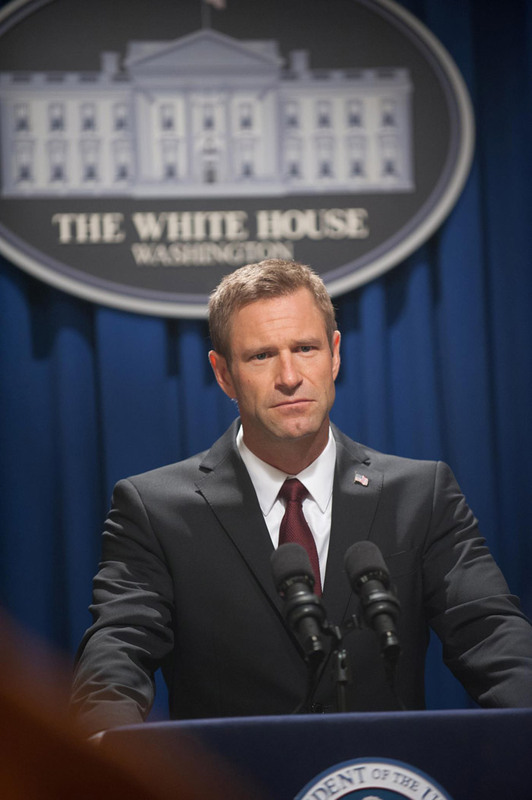 See the movie trailer, photos and posters for Olympus Has Fallen below. 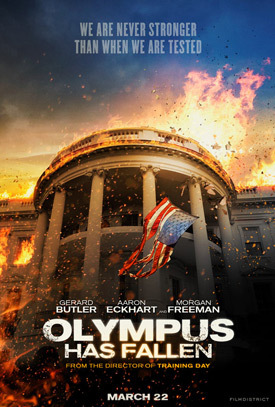 When the White House is captured by a terrorist mastermind and the President (Eckhart) is kidnapped, disgraced former Presidential guard Mike Banning (Butler) finds himself trapped within the building. As our national security team scrambles to respond, they are forced to rely on Banning’s inside knowledge to help retake the White House, save the President, and avert an even bigger disaster. 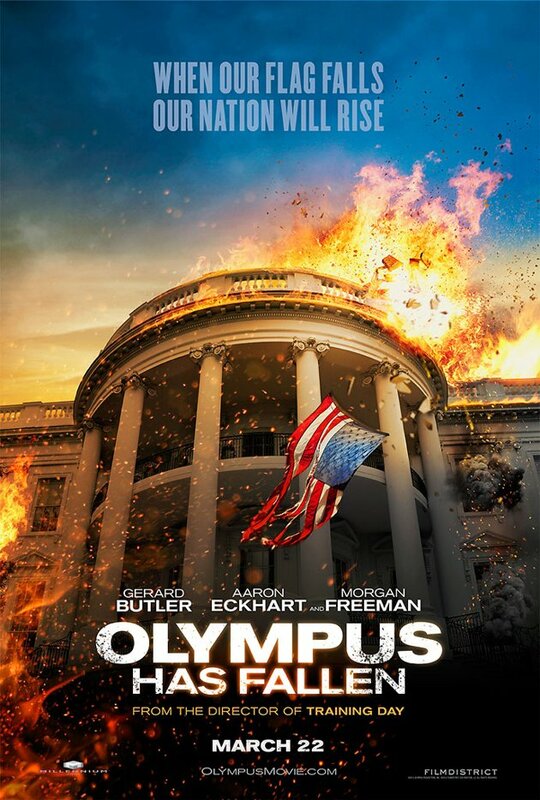 MPAA Rating: (R) for strong violence and language throughout.